She was a beautiful lady inside and out! 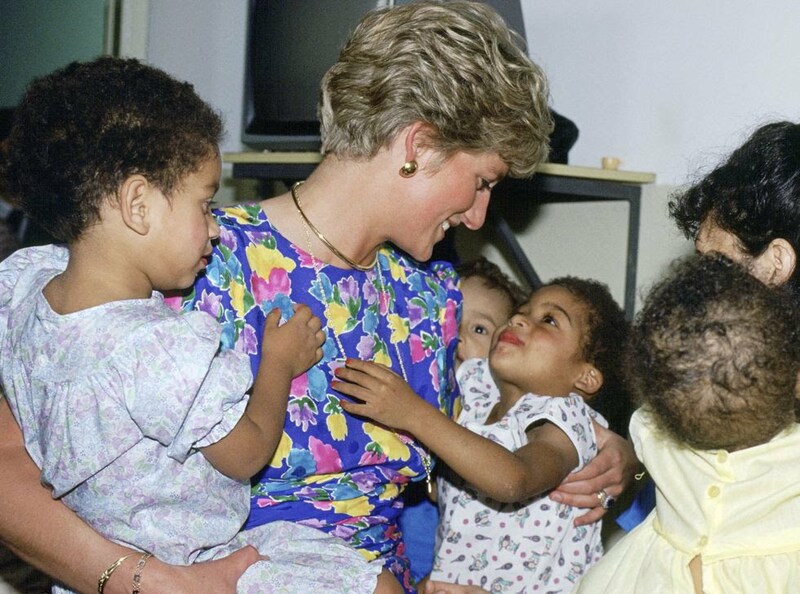 Everyone loved Princess Diana that’s why she was called the people’s princess. She had an amazing fashion sense. She left a lasting impression on everyone that she came in contact with. One of my favorite pictures was of her and Mother Teresa. It was so sad when she passed away no telling what she would have been doing if she was alive today.